Dr. Seelye is devoted to health and healing through non-toxic wholistic/holistic methods while addressing both body and mind. 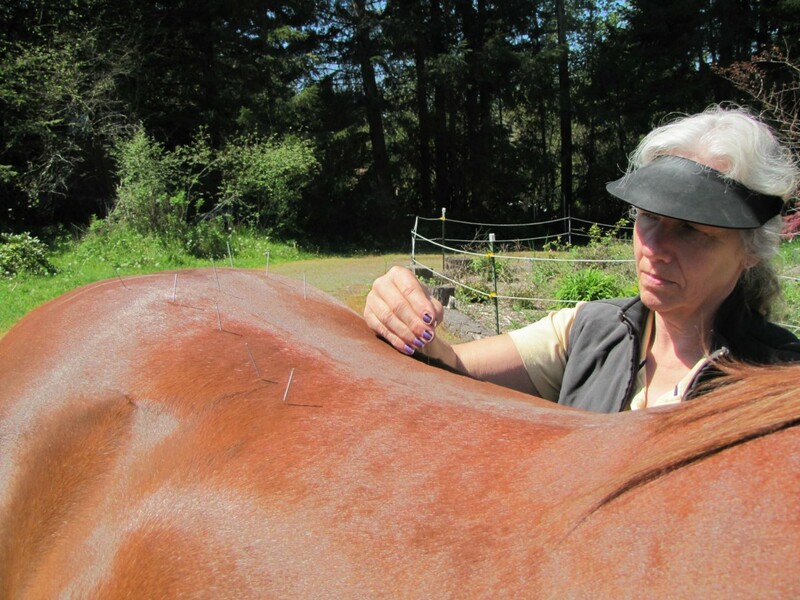 Her approach is effective for the treatment of all medical conditions, behavior problems, and lameness. This is the ultimate in preventive medicine. You too can find the answer to truehealth and healing for your pet or equine partner. Visit the website for more detailed information about services, testimonials, and access to our Newsflash monthly newsletter. Dr. Seelye’s incorporation of Quantum physics, along with her knowledge and experience of allopathic and eastern medicine in her healing work, sets this apart from other healing modalities.